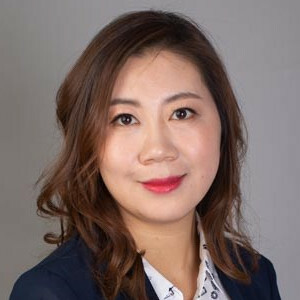 Crystal Zhang works for Fonterra as a Programme Manager in Global Consumer Exports team. As part of Fonterra’s growth strategy, she and her team seed Anchor Consumer products in emerging markets beyond current Fonterra Footprints, and establish & grow the next sustainable Brands business. Crystal is responsible to develop 3 year Business Plan for each market and implementation plan at the actionable level for the team to execute. Prior to this, Crystal worked in a number of large FMCG companies in NZ in varies Supply Chain and Transformation positions, including purchasing, procurement, international shipping, Inventory and Warehouse Management, Sales and Operations Planning, Customer Supply Chain Management, Project Management and Change Management. She is also a graduate from Auckland Uni as an international student in Bachelor of Business Information Management degree, majoring in Marketing and Info Management. Outside of work, Crystal enjoys travel, fitness, networking and spending time with family.